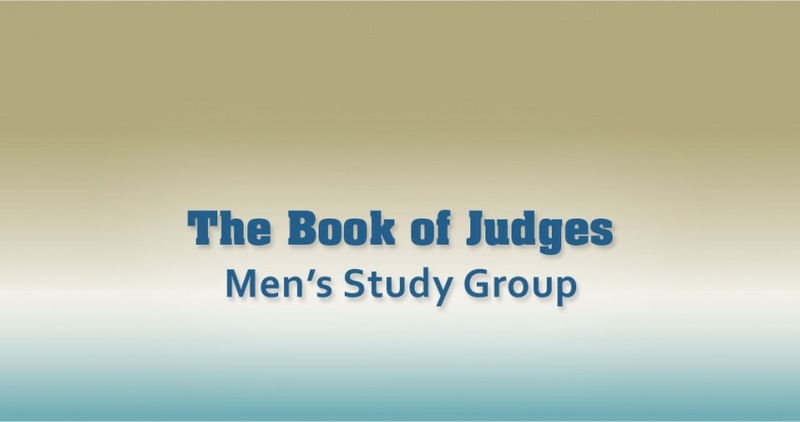 Join Horizon men for a study focused on the Book of Judges found in the Old Testament of the Bible. This book recounts a four hundred year period of the children of Israel from the time they settled in “The Promised Land” (also known as the “land of milk and honey"). This was meant to be a time of living in God's presence and prosperity. Instead, the ancient Jews squandered this time by repeatedly returning to sin and false worship that lead to being conquered and afflicted by their enemies, followed by a cycle of repentance and rescue through God's grace. Judges mentions the names of 12 judges who were generally military leaders and the book describes the deeds of many of these leaders, some of whom helped deliver the Israelites from the effects of their behavior. Join this eleven week study to uncover the rich history and life applications we can draw from the Book of Judges. To register, click on the button below and fill out thie form.